Britain’s fastest-growing companies are getting bigger faster, with the pace of expansion accelerating to 70pc, up from an average of 50pc a year ago. The findings come in the London Stock Exchange Group’s (LSE) annual round-up of the 1,000 most dynamic small and medium-sized enterprises in the UK which is being launched on Wednesday. Four years on from the bourse’s first 1,000 Companies to Inspire Britain analysis, the report reveals that businesses from the whole spectrum of sectors are represented. 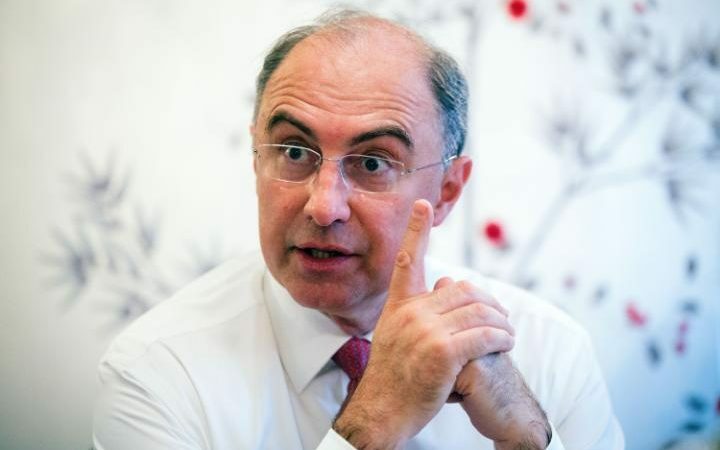 That faddish industries are not dominating the report is a testament to the enduring nature and variety of British industry according to Xavier Rolet, chief executive of LSE. “These companies are the very heart of an ‘anti-fragile’ economy: more robust; more flexible and less prone to boom and bust,” he said. The engineering and construction sector is the best represented, with 134 companies from this area named in the report. Financial services is second, with 82 members. Growing fastest on a sector basis is real estate, averaging growth above 100pc, with engineering and construction, financial services, marketing and advertising not far behind with growth rates averaging above 90pc. On a geographical basis, SMEs in Scotland are expanding the quickest, with revenue rising at an average of 91pc. However, the London and the South East continue to dominate the list, with the two regions home to 285 and 119 constituents of the top 1,000, respectively.